Oh how I love Nanci Griffith’s music. Something about her earnest voice always chokes me up. Thank you Stella for the beautiful photos and music. 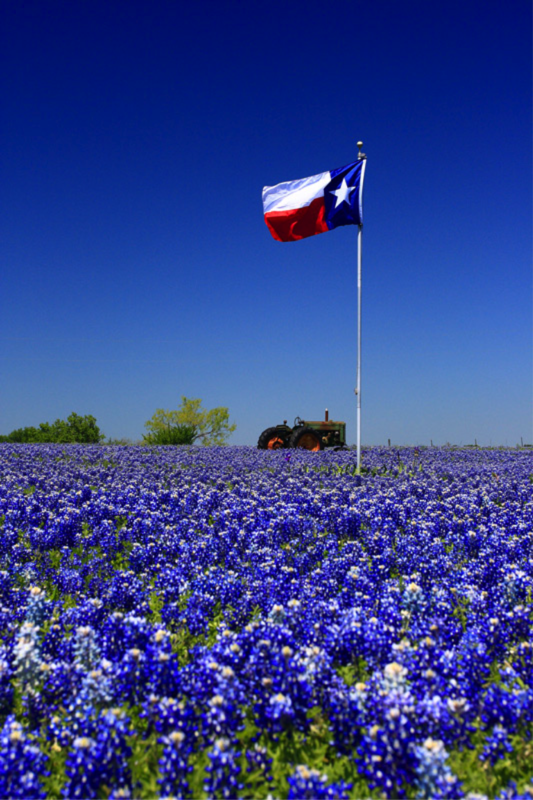 Having grown up in Texas and lived on the gulf coast as a child, this video spoke to me. The oil rigs and refineries were where everyone worked and the jobs would come and go as the economy boomed or busted. 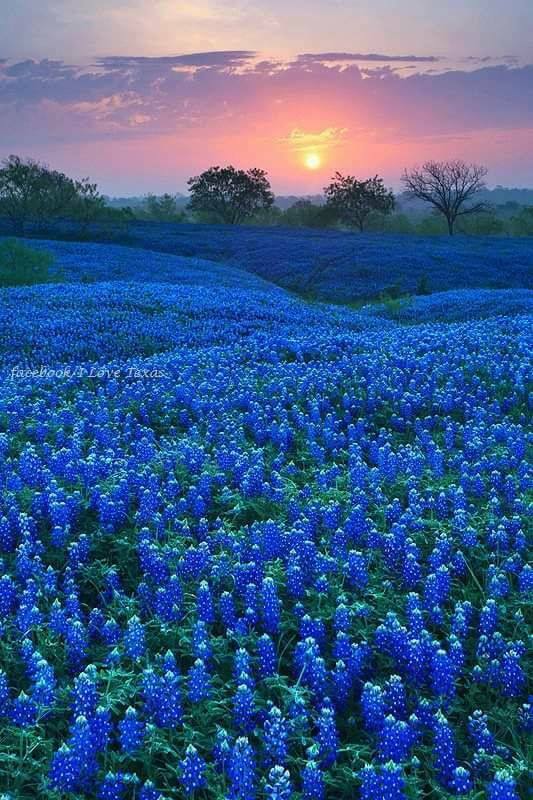 Now residing outside of the Dallas area, we are blessed with some of the most beautiful bluebonnet fields. 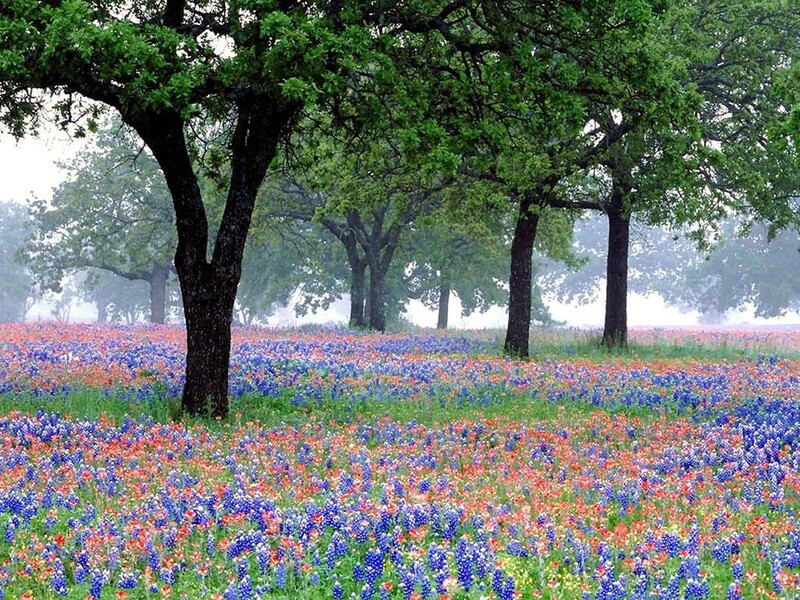 Bluebonnets and Indian Paintbrush together are magnificent sight to behold. 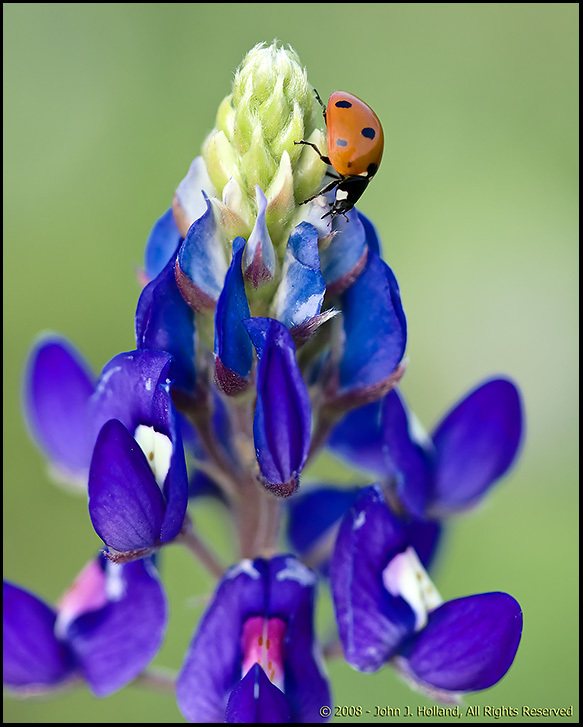 I sure do love bluebonnet season! Thank you, Stella.